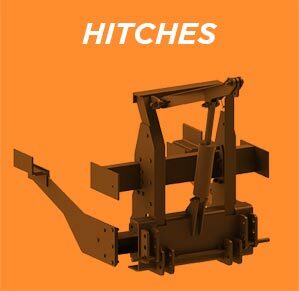 Brace your equipment properly using our steel hitches that allow you to utilize the full power of your snow blower. 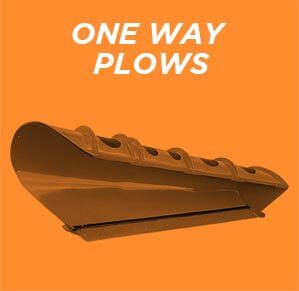 Designed for extreme conditions, our reversible plow models help you slice through the snow effortlessly. 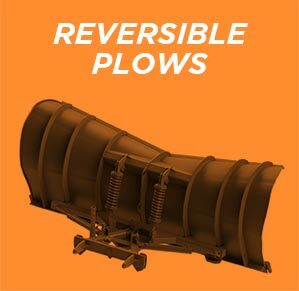 Disperse snow with accuracy thanks to the unique engineering of our various snowplow models. 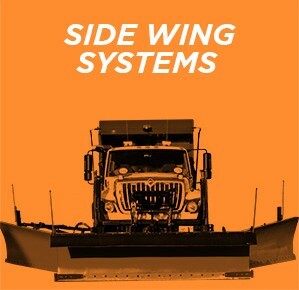 Push back winter’s tracks effortlessly with the power of our different steel side wings. 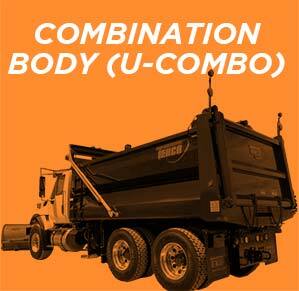 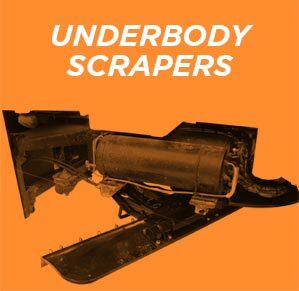 Complete your snow removal task quickly, thanks to the advanced mechanical design of our underbody scrapers. 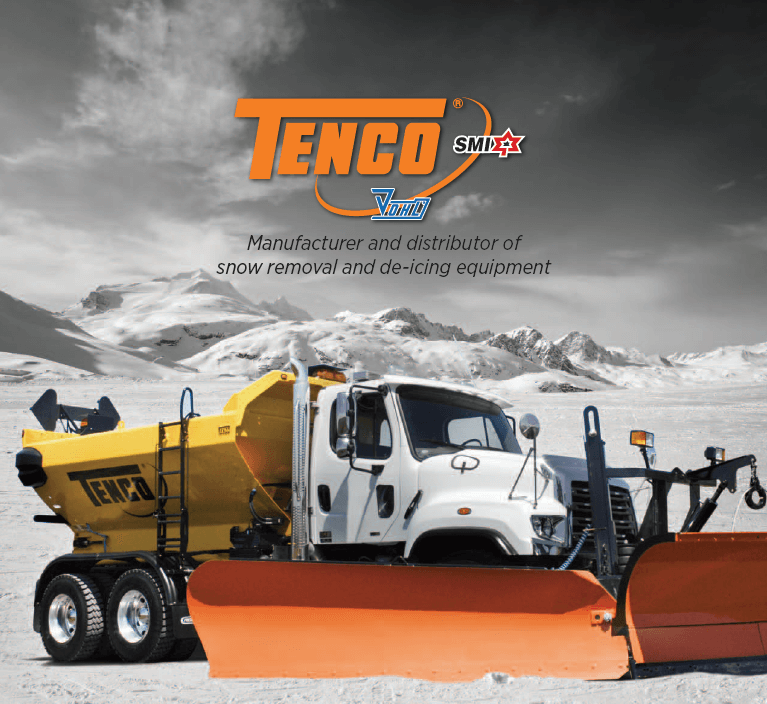 With its heavy-duty construction, the rear scraper guarantees no- ompromise performance while clearing snow and ice. 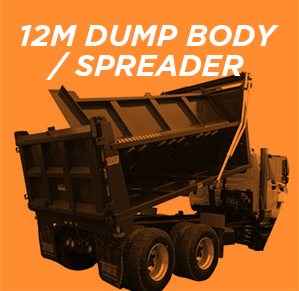 Custom made, our spreader models enable you to put the finishing touches on your snow removal job. 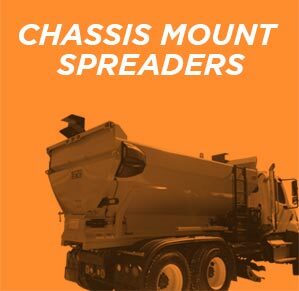 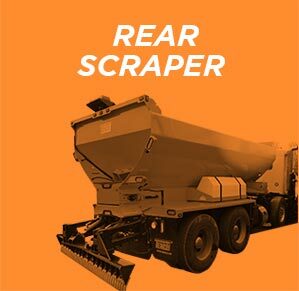 Clean your roads and routes properly, thanks to our selection of frame mounted spreaders. 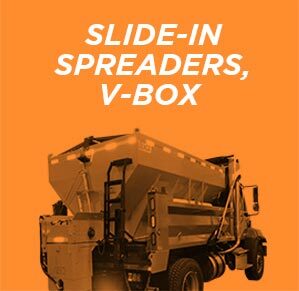 Transport large quantities of products required to remove ice that sticks to winter roads. 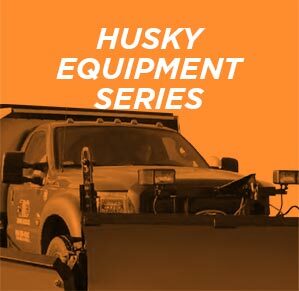 By combining the reliability of our products with weight reduction technology, we created the perfect equipment to allow light trucks to carry out heavy-duty work.